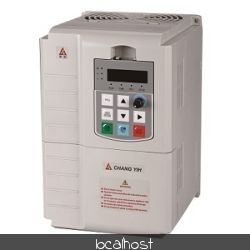 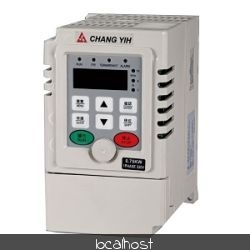 CHANG-YIH Electrical Industry Co., Ltd. was founded in 1978, Chang-Hua County, Taiwan. 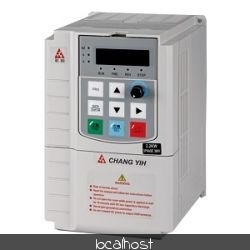 We have much experience to produce motors and controllers for 40 years. 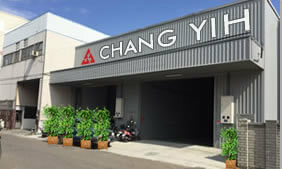 Our product can be used in coiling machine, dedicated controller for grinding machine, cable coating, plastic sheeting roller machine, and the need to rapidly reversing dedicated machinery such as wash bed.